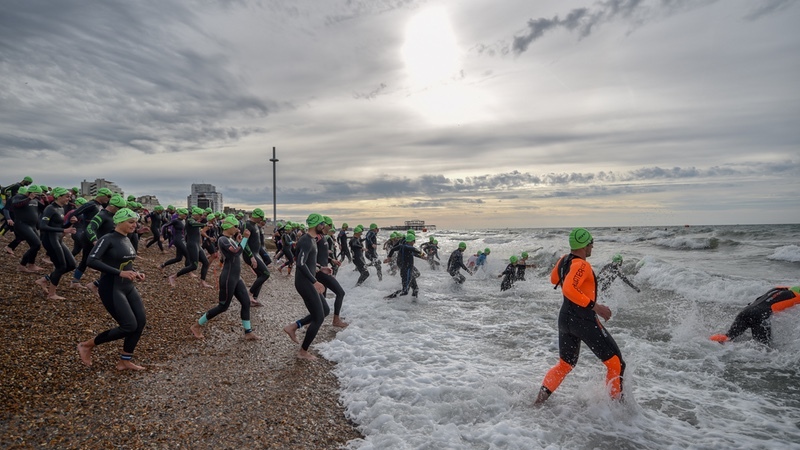 After its ‘most successful year yet’, the Brighton and Hove Triathlon team is looking for a passionate and dedicated marketeer to join its business based in Hove on England’s south coast. The Digital Marketing & Events Executive role would suit a recent marketing graduate interested in sporting events. Essential: Excellent knowledge of Facebook, Twitter, Instagram, Excel, Mailchimp and Google Analytics. A keen eye for detail is a must. Desirable: Experience of using illustrator or publisher is desirable but not essential. For further details, contact Julia[at]brightonandhovetriathlon.com.